Winter conversion kit installed during assembly. To No. 2 Training Command on 29 July 1941, for use by No. 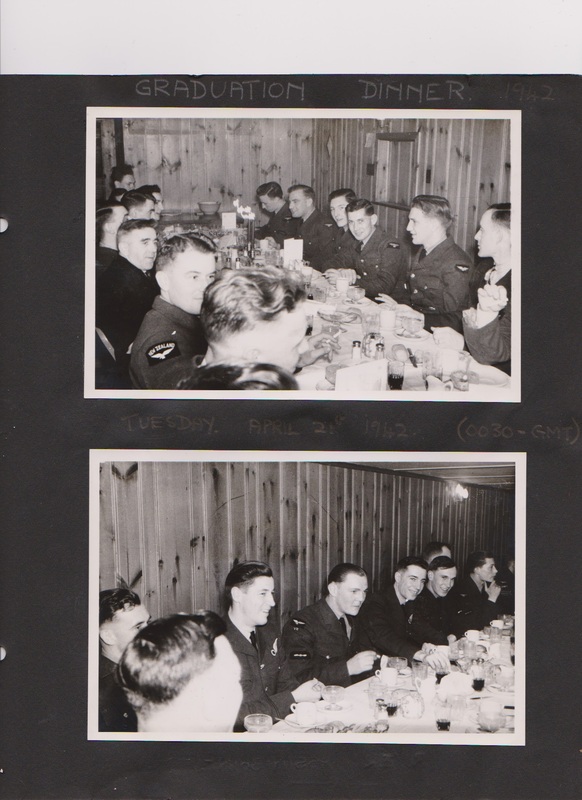 7 Air Observers School at Portage la Prairie, Manitoba. To MacDonald Brothers for overhaul, 25 March to 6 June 1943. To No. 2 Training Command when completed. To No. 2 Air Command on 1 December 1944. Pending disposal from 10 April 1945. 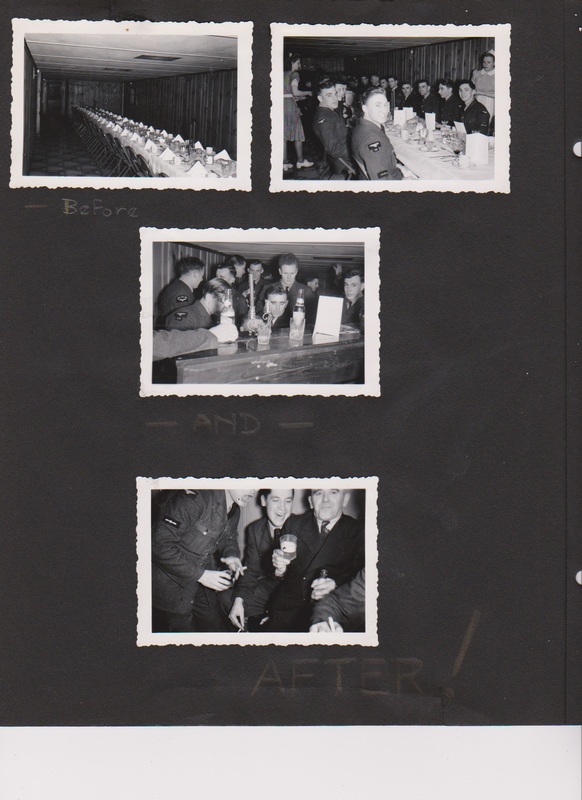 By 27 November 1945 on the books of Material Command, stored at No. 5 Satellite Equipment Holding Unit at Neepawa, Manitoba, where it was noted with 3619:25 total time, 1667:25 since overhaul. Gerald Thomas Padden did not survive the war. He died on December 17, 1942. He was part of a crew of Wing Commander Victor Mitchell, RAF 37755. Gerald Thomas Padden’s pilot was W/O Bagnall who was flying second dickie. You can click here for the Website where I gathered the information I will use with these never seen before pictures. Twelve aircraft were detailed to carry out the above attack. Bomb load of 4000 lb. 500 lb. and incendiaries were dropped in the target area. Numerous fires were seen in the whole area. A.A. fire was moderate, very few searchlights were encountered. 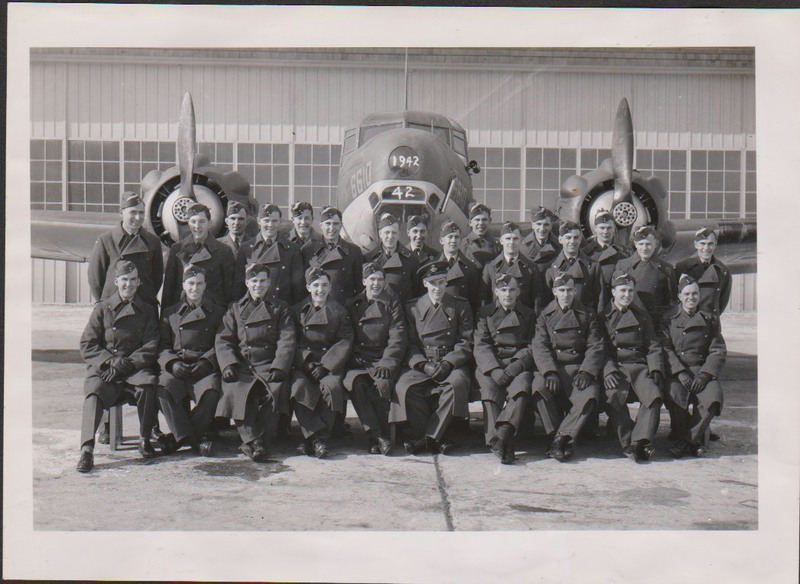 Wellington BJ.584 captained by Sgt. Burril met JU88 when about 30 miles from target, combat ensued in which Sgt. Burrill’s aircraft was seriously damaged and port engine put out of action. The rear gunner, Sgt. Gorman claims to have shot down the JU88 and to have seen it falling in flames to the ground, the bomb load was jettisoned, and he turned for home. The aircraft failed to maintain height and was down to 700ft at the Dutch Coast, being shot at by light A.A. fire. He crossed the sea still losing height and belly landed at R.A.F. Wattisham on return. The weather was fine, navigation was excellent. 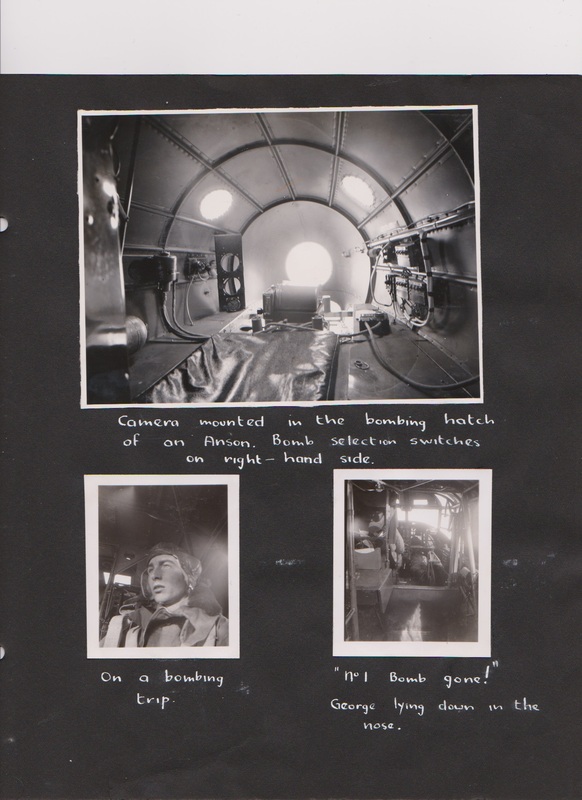 Wellington BJ.708 captained by F/Lt Osbourn failed to return. Sgt. Walter Duncan McAlpine, RNZAF NZ403551 – Observer. F/S Edward Albert Letchford, RNZAF NZ404074 – Wireless Operator. Sgt. Lumley Durham Ashwin, RCAF NZ41563 – Front Gunner. Sgt. Alfred Sydney Drew, RNZAF NZ404560 – Observer. Sgt. M.H. Hughes, RAFVR – Wireless Operator. Sgt. Henry Edwin Rousseau, RNZAF 1026535 – Front Gunner. Sgt. Bruce Rahu Phillip, RNZAF NZ405517 – Rear Gunner. Eight aircraft were detailed to carry out the above attack. Bomb load of 4000lb and incendiaries were dropped in the target area. Results could not be entirely observed owing to considerable ground haze, Light and heavy A.A. fire was encountered, which was ineffective. No searchlights were seen at target area. A few enemy aircraft were seen but no attacks were made. The weather was good on way to target, visibility was poor at target area. Navigation was by T.R. and D.R. Sgt. Eric Lumley Durham Ashwin, RNZAF NZ41563 – Front Gunner. Thirteen aircraft were detailed to attack the above target. Bomb load of 4,000 lb and incendiaries were dropped in the target area. Fires were seen, which appeared to be mainly in open country. Heavy and light A.A. fire was encountered, mainly on enemy coast. Searchlights were considerable, operating in cones over the target area. A few enemy aircraft were seen but no attacks were made. The weather was fine at target, with considerable ground haze, Navigation was good. F/S Charles Wynne Brunsdon Kelly, RNZAF NZ403562 – Observer. Sgt. 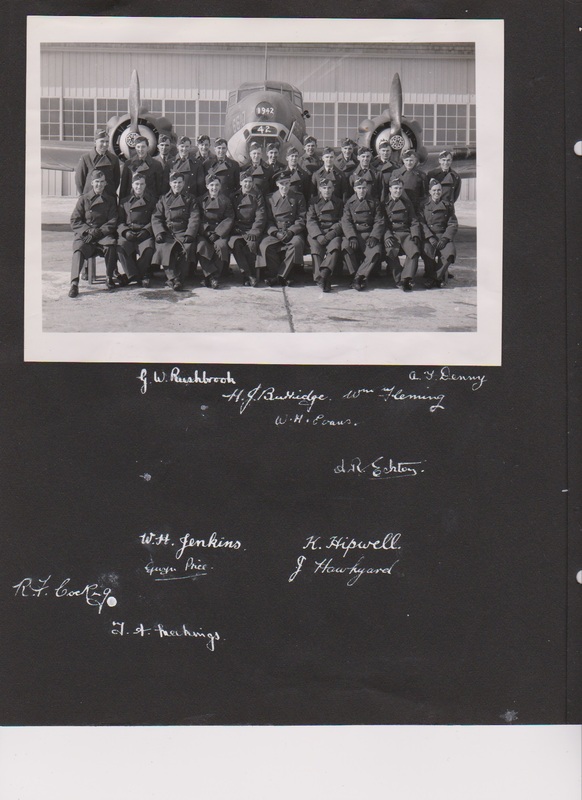 Maurice Allington Carter, RNZAF NZ391694 – Wireless Operator. F/S Raymond Clifford Reynolds, RAFVR NZ403030 – Front Gunner. Sgt. 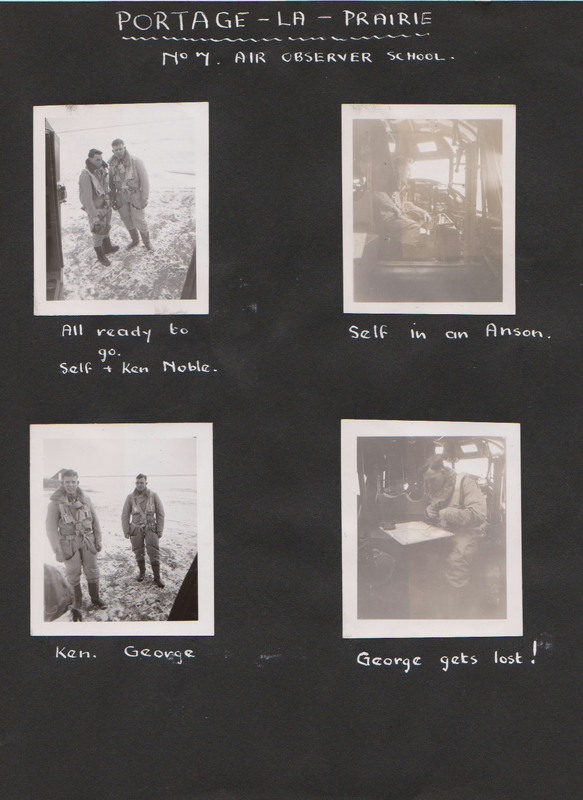 Bruce Neal, RNZAF NZ411771 – Rear Gunner. Sgt. Herbert James Dalzell, RNZAF NZ414263 – 2nd Pilot. P/O Roy Reginald Rayner, RNZAF NZ41399 – Observer. Sgt. W.E. Hopley, RAFVR 1071316 – Wireless Operator. F/L Dennis Chadwick Barnett, RNZAF 581260/ 45584 – Front Gunner. Sgt. A. Brown, RAFVR 1358025 – Rear Gunner. Four aircraft were detailed to attack the above target. Bomb load of 1000lb and 500lb were dropped in the target area by three of the aircraft. The captain of the other aircraft being forced to jettison his bombs in the Alps, as one engine cut and he was unable to maintain height with his bomb load. This raid was very successful, large fires being seen in the whole of the town, it appeared to be on fire from end to end. It is thought by the crews that both the Lancia and Fiat works were ablaze. There was some light A.A. fire at target, but heavy and light A.A. fire was encountered at Dieppe and Amiens area. Only one searchlight was seen at Turin, a few enemy aircraft were seen but no combats took place. The weather was cloudy to the Alps, it then cleared and was clear but hazy at Turin. BK608 captained by F/Sgt Blincoe ran short of petrol nearing base, the engines were failing and the aircraft was losing height, when at 900 feet he gave his crew the option of bailing out, two of the crew, the Navigator and the Rear Gunner baled out at 600ft and landed safely about 2 miles North of Stradishall, the aircraft crash landed at Stadishall, none of the crew being injured. Sgt. Benjamin Allan Franklin, RNZAF NZ414277 – 2nd Pilot. Sgt. William Henry Whitcombe, RNZAF NZ41561 – Navigator. Sgt. Eric James Burbridge, RCAF 1392526 – Mid Upper Gunner. Five aircraft were detailed to attack the above target with bombs of 1,000lb. This was to be a low level flight all the way climbing to 5,000feet to bomb. Four out of the five aircraft unfortunately failed to return. They were the Squadron Commander, Wing Commander V. Mitchell, D.F.C., captain of Stirling I BF396 who took W/O Bagnall and crew who had only arrived a few days previously. Stirling I,BF400 captained by F/O Jacobson, Stirling 1, BK620 captained by P/O R.E. Williams, and Stirling I, R9247 captained by F/Sgt. Rousseau. The one aircraft to return was captained by P/O McCullough who could not find the target owing to rain and bad visibility, and bombed an alternative. This was an aerodrome, the bombs were seen to explode on the flare path and hangars. A.A. fore was fairly heavy and a few searchlights were seen. The aircraft was twice attacked by fighters but they were driven off on each occasion, on return the aircraft was found to have four holes believed due to combat with one of the fighters. The weather was clear to the target but developed to rain and 7/10th cloud on return. Navigation was good. W/O Trevor Horace Bagnell , RNZAF NZ40640 – 2nd Pilot. Lost without trace age 27. Son of John Mitchell, and of Isabella Forsyth Mitchell, of Elgin, Morayshire. Grave location – Panel 64. W/O Trevor Horace Bagnall, RNZAF NZ40640 – 2nd Pilot. Lost without trace age 26. Son of Henry Gordon Bagnall, and of Maud Janetta Bagnall (Nee Ames), of Palmerston North, Wellington, New Zealand. Grave location – Panel 114. W/O Reginald William Pearson, RAFVR 747858 – Navigator. Son of Mr. and Mrs. William Pearson; Husband of Margaret Pearson, of Bilton, Harrogate, Yorkshire. Sgt. Gerald Thomas Padden, RAFVR 1 041966 – Air Bomber. Lost without trace age 20. Son of Gerald Luke and Janetta Padden, of Chester-Le-Street, Co. Durham. Grave location – Panel 91. Sgt. 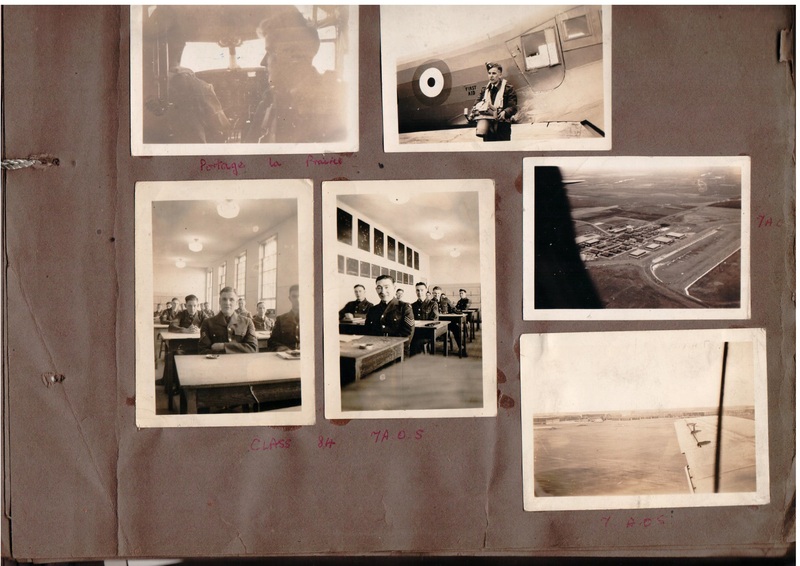 Robert Hart, RAF 523663 – Flight Engineer. Lost without trace age 28. Son of Phyllis Rose Hart, of Gaddesby, Leicestershire. Grave location – Panel 85. Lost without trace age 31. Son of Arthur H. and Ellen R. Rider, of Dovercourt, Essex; Husband of Ethel G. Rider, of Dovercourt. Lost without trace age 22. Son of James Christopher and Emma Parker, of Gorleston, Norfolk. Grave location – Panel 75.